That plague doctor feel didn’t seem to fit well into Hunt: Showdown’s universe. The Assassin has been worked on for some time now and after coming back to its design, the developers really wanted it to fit into their version of 1895 Louisiana. 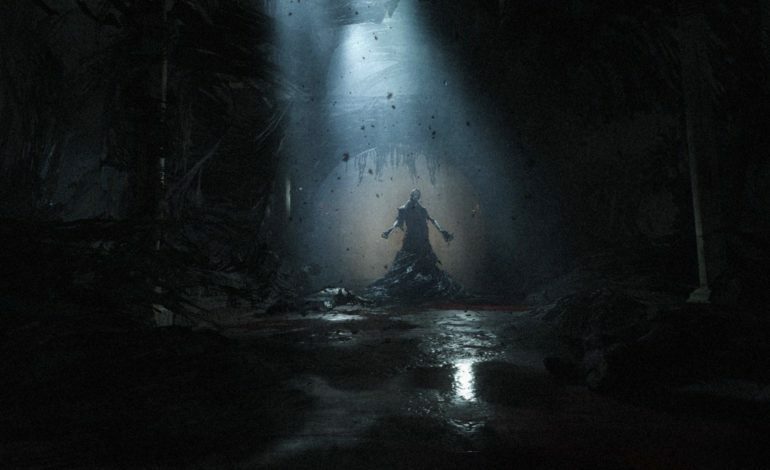 After returning to it, Junior Technical Designer Robert Green says that Crytek “needed to look critically at the existing bosses and use our own experience with them to define exactly what we wanted from future Hunt bosses.” The Assassin started off as a slow, shadowy character, but will be released as a deadly and fast boss that should keep players on their toes. Check out more specifics on the upcoming Assassin on the game’s page. While the Assassin will be tested on PC servers through the Steam Store later this week, it will be rolled out for Xbox One players later in the Spring. Hunt: Showdown continues to be a unique title in the battle royale genre with its player versus enemy incorporations.